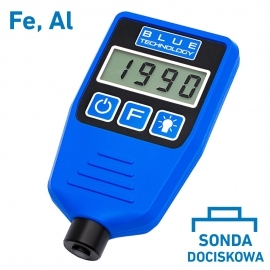 An extensive version of the DX-13-S-FE meter. 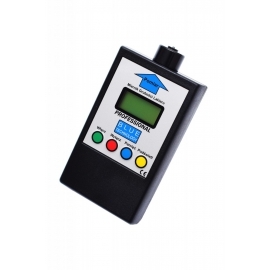 The P series meter is characterized by increased accuracy, a measuring range and a ball probe, which can measure on curvatures and locations inaccessible to the flat probe. 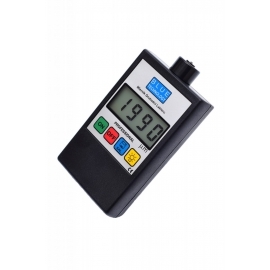 An extensive version of the DX-13-FE meter. 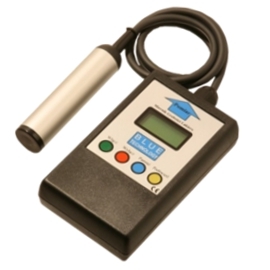 The P series meter is characterized by increased accuracy, a measuring range and a ball probe, which can measure on curvatures and locations inaccessible to the flat probe. 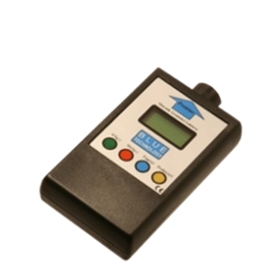 An extensive version of the MGR-13-AL meter. 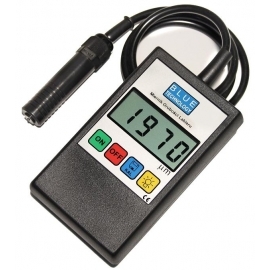 The DX series meter features a probe with clamp, which facilitates measurement and increased resolution. 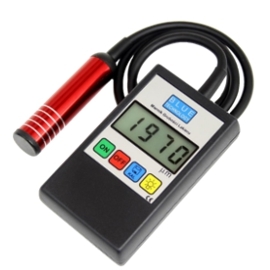 Coating thickness gauge MGR-10-S-AL Universal Paint Tester with probe on the cable which can measure on the aluminium surfaces. 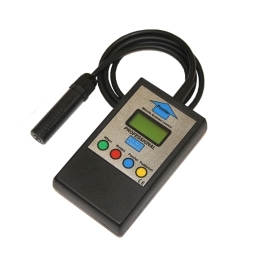 An extensive version of the MGR-13-S-FE meter. 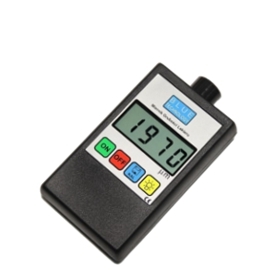 The DX series meter features a probe with clamp, which facilitates measurement and increased resolution. 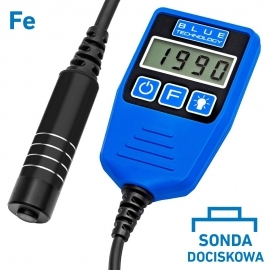 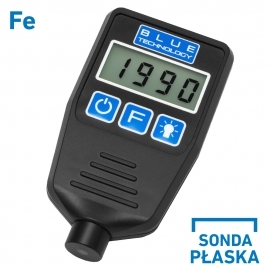 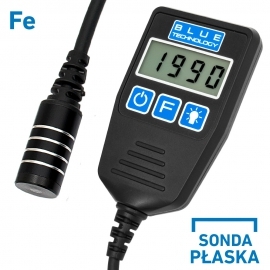 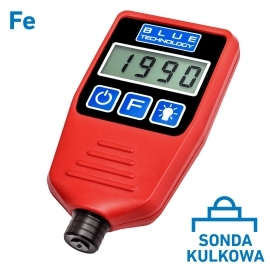 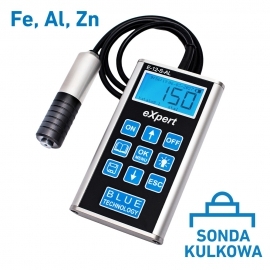 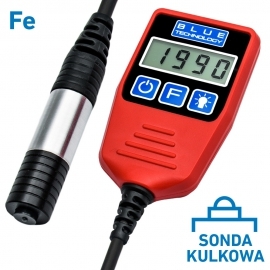 Electronic Paint Coating Thickness Gauge MGR-1-S-FE Precise Paint Tester with resolution 1 μm resolution. 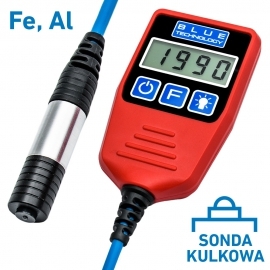 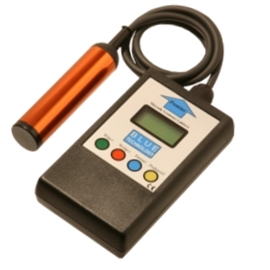 Paint coating thickness gauge MGR-11-S-FEStandard Paint Meter with probe on a cable. 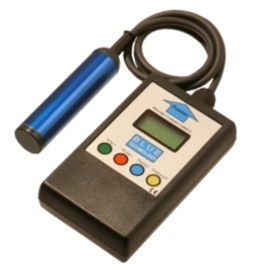 Your order will be dispatched after 24 hours. 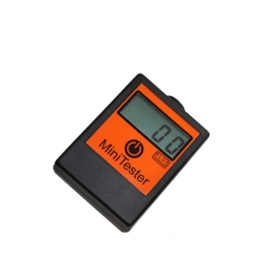 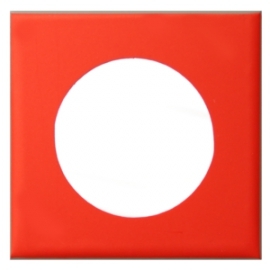 Our company is a manufacturer and we want to start cooperation with you! 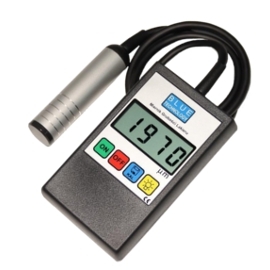 All ours devices have calibration function.